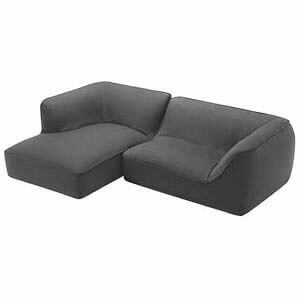 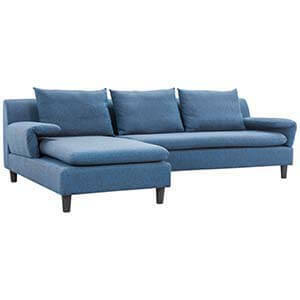 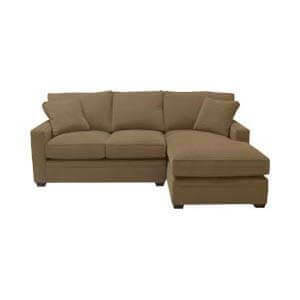 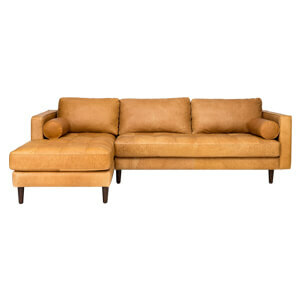 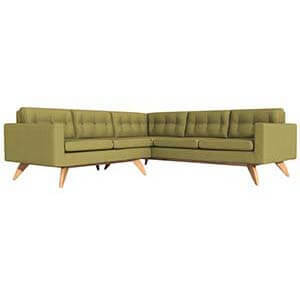 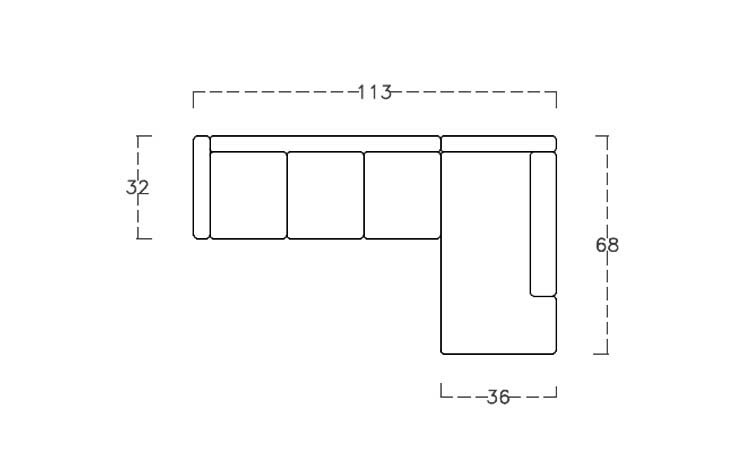 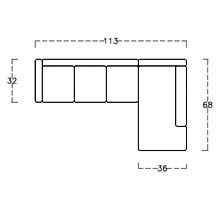 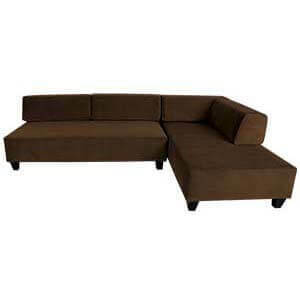 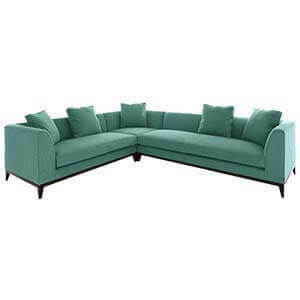 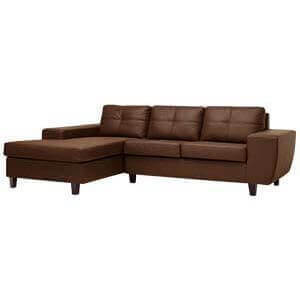 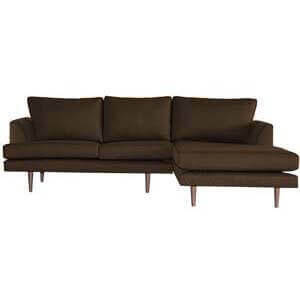 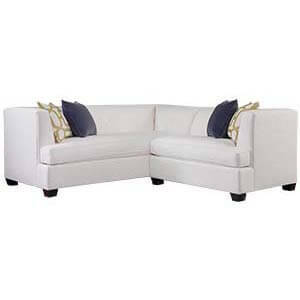 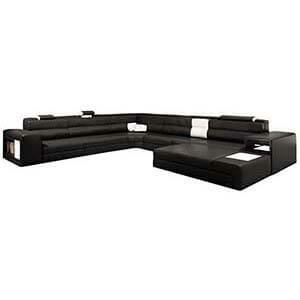 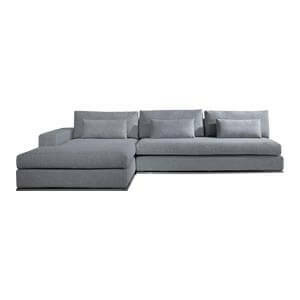 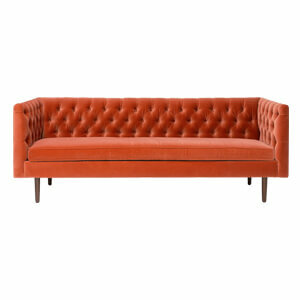 Two piece, completely upholstered plush sectional l shaped sofa includes a relaxing chaise and a sofa. 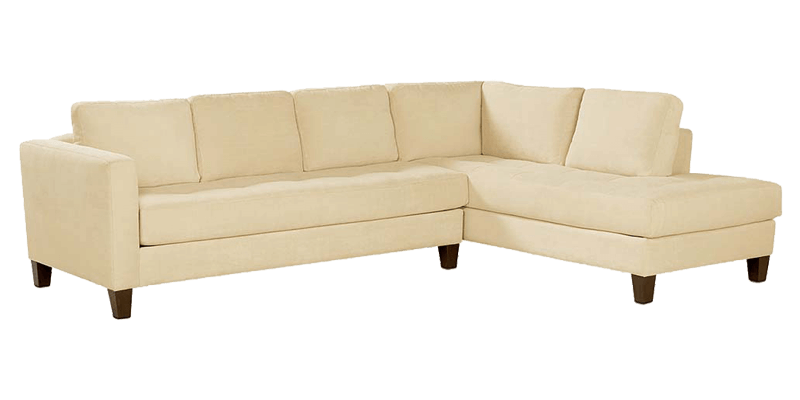 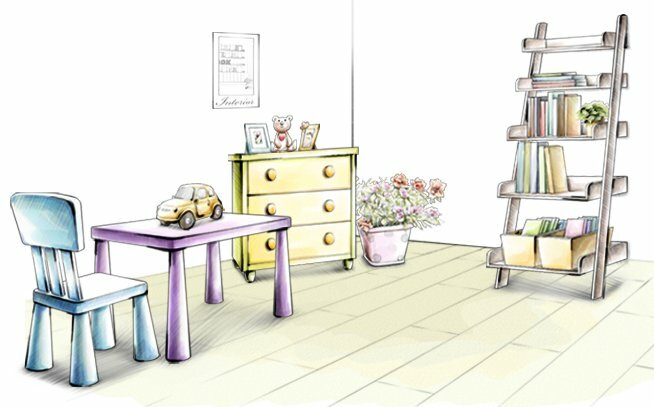 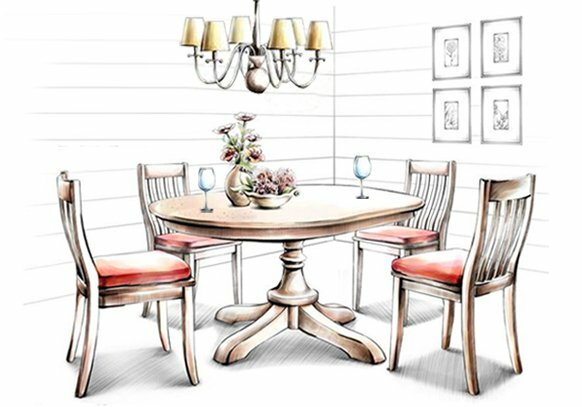 The mod designs and clean lines when coupled with loose back and down cushions, present a perfect blend of functionality and style. 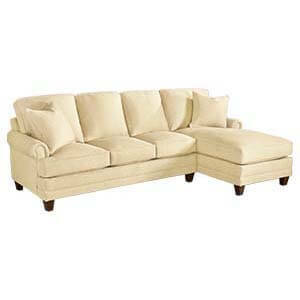 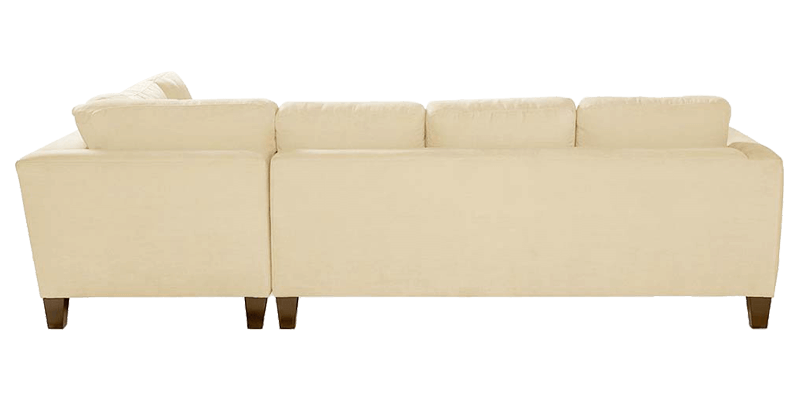 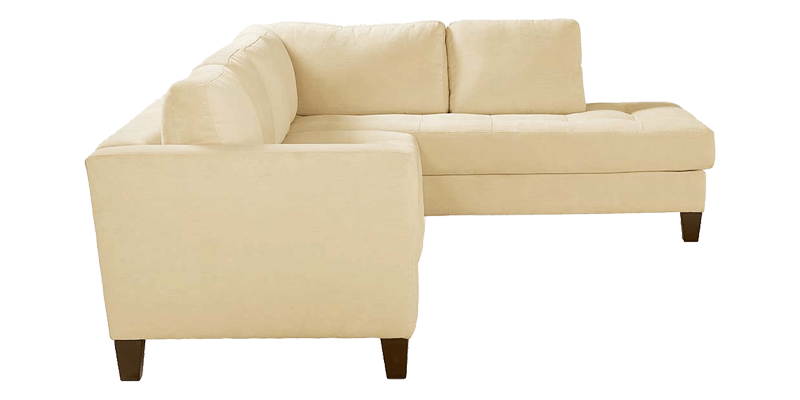 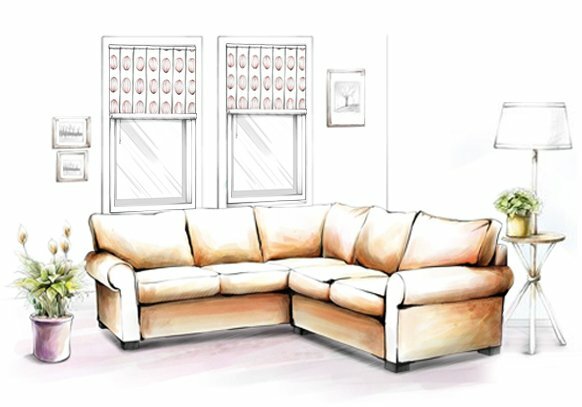 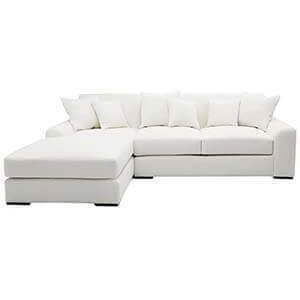 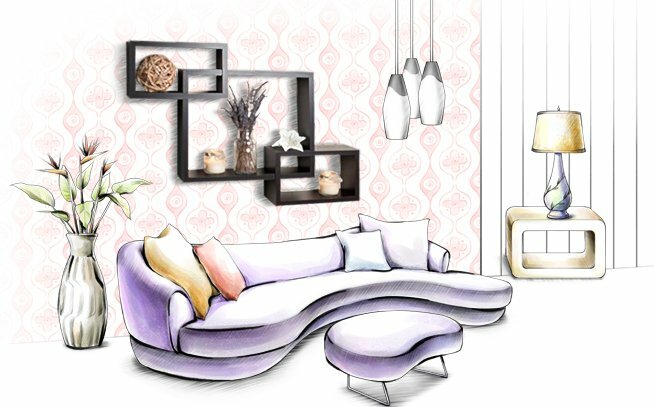 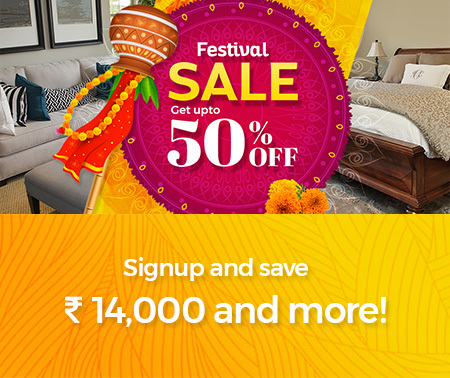 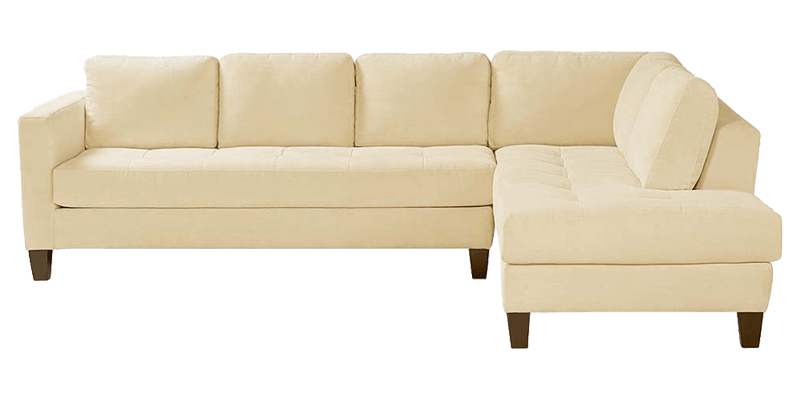 This Ivory colour four seater sectional sofa will definitely give you a rich living room set up. 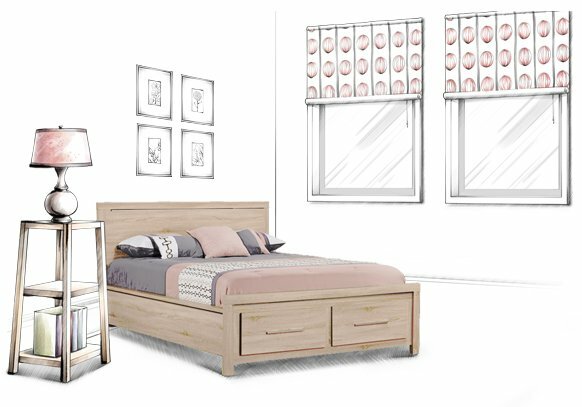 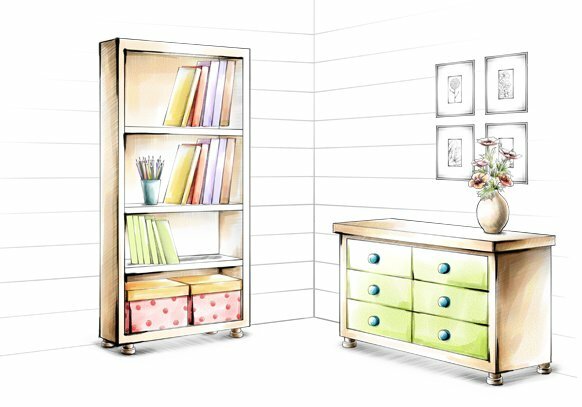 Handcrafted strong salwood base ensures durability and strength.